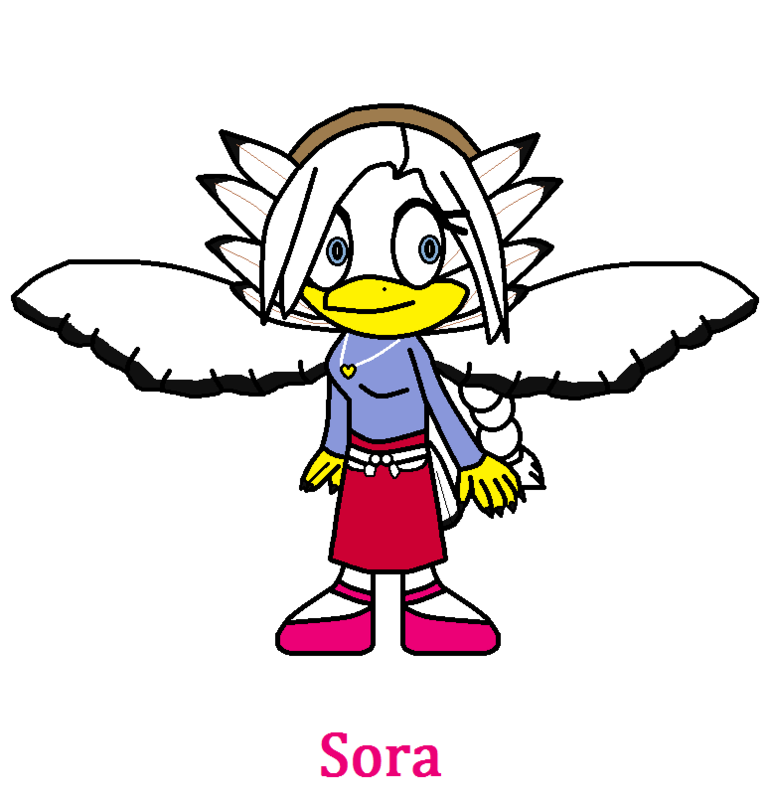 This is what I thought the young mother from Jet-Vac's biography looked like, I gave her a design and named her Sora, which means sky in Japanese. She is the one whom Jet-Vac sacrificed his wings to so she can fly her children to safety. I hope you like her!